Disco DJ Lights for just $13.99 on Amazon - A fully programmable DJ disco light. Compact design, fits right in your hand. Has a remote that is beyond simple to use. Programming the device to play in tune to your music is a matter of two buttons. 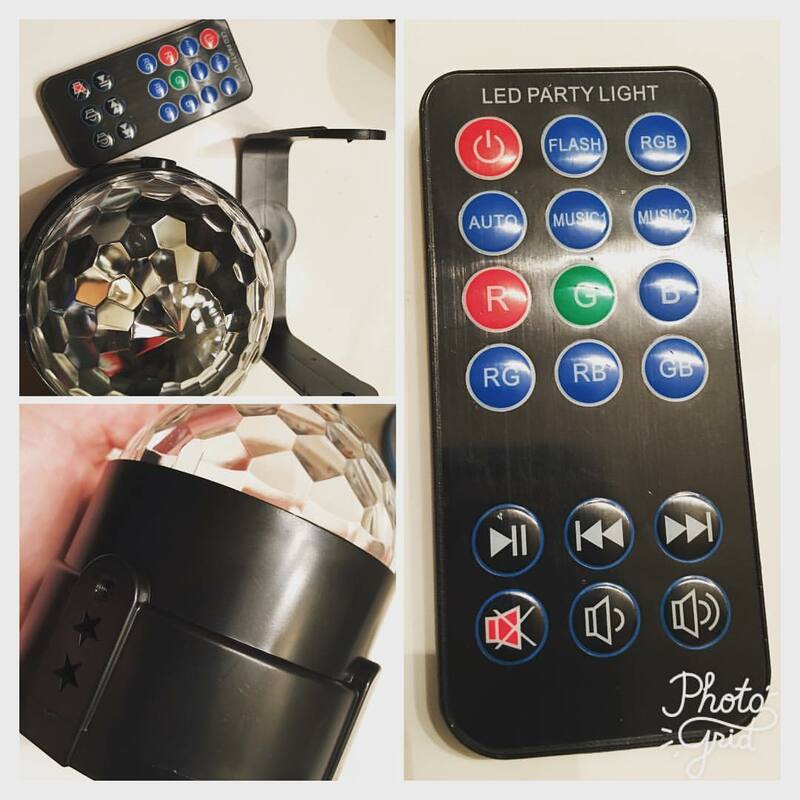 The LED lights are ridiculously bright making this great for any room or small party area.